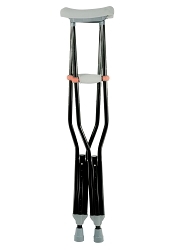 This cam walker is easily adjusted to provide desired compression and helps decrease pain and swelling. 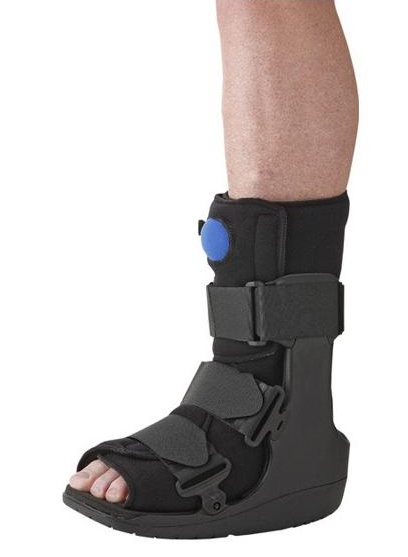 The low profile rocker bottom helps promote a natural gait and the foam liner adds comfort. 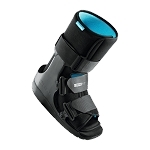 Adjustments are with hook and loop straps.Fits left or right foot.